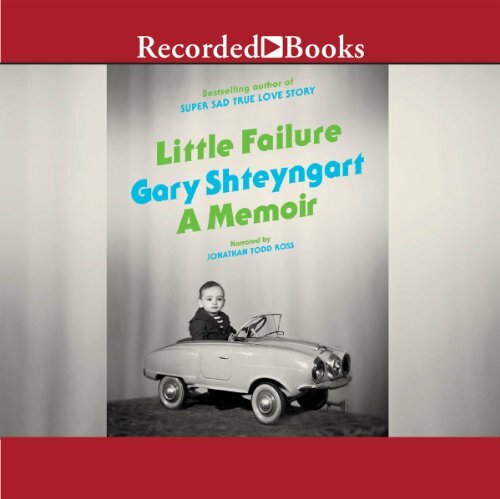 Showing results by author "Gary Shteyngart"
After three acclaimed novels - The Russian Debutante's Handbook, Absurdistan, and Super Sad True Love Story - Gary Shteyngart turns to memoir in a candid, witty, deeply poignant account of his life so far. 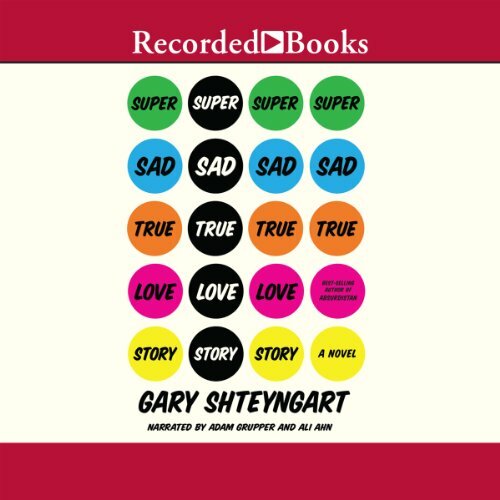 Shteyngart shares his American immigrant experience, moving back and forth through time and memory with self-deprecating humor, moving insights, and literary bravado. The result is a resonant story of family and belonging that feels epic and intimate and distinctly his own. 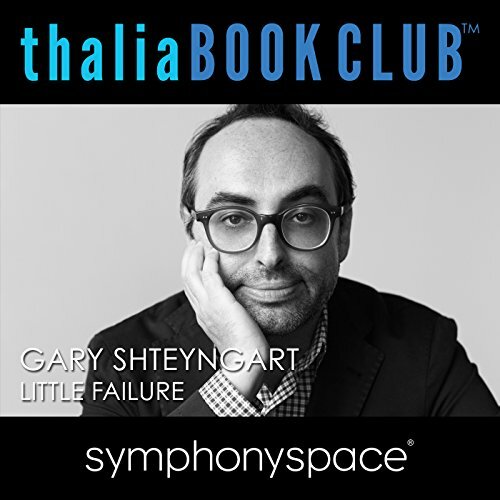 Provocative, hilarious, and inventive, Little Failure reveals a deeper vein of emotion in Gary Shteyngart' s prose. 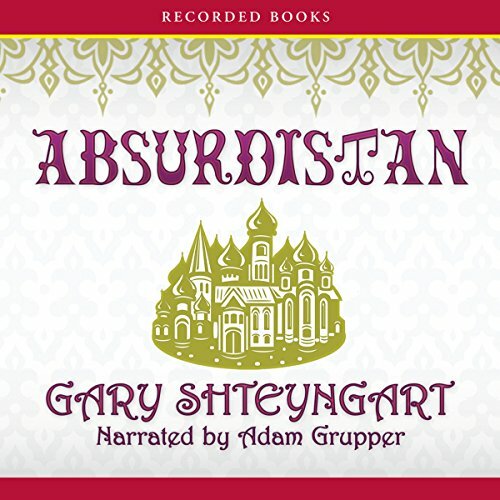 Named as one of the New York Times Year’s Ten Best upon its publication, Gary Shteyngart’s Absurdistan is a biting, poignant satire of American-style democracy and the American Dream. After returning to Russia to attend his father’s funeral, 30-year-old Misha is subsequently denied a visa when he attempts to re-enter the United States. 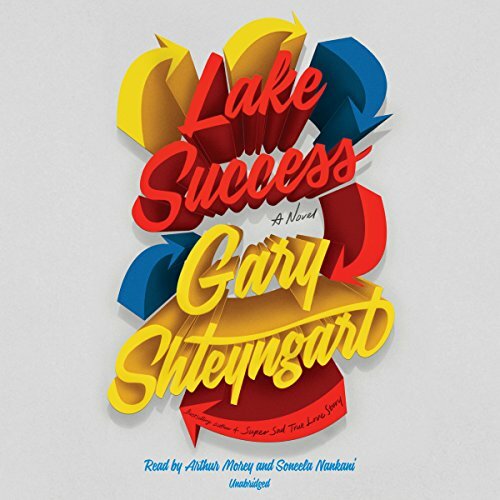 Best-selling author Gary Shteyngart’s exquisite fiction is met with a level of critical acclaim reserved for the very best in the field. In this startlingly provocative work, Russian immigrant Vladimir Girshkin searches for love and self-identity while interacting with a quirky set of acquaintances. The author of Super Sad True Love Story presents his new memoir, a seriously hilarious exploration of his life so far. 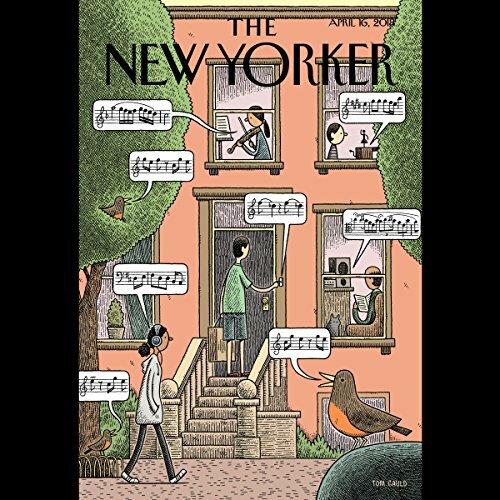 "Motown Down", by John Cassidy; "Still Packing", by Larissa MacFarquhar; "Daughters of Texas", by Jeffrey Toobin; "O.K., Glass", by Gary Shteyngart; "1979 And All That", by John Lanchester; "All My Sons", by James Wood; and "Young and Restless", by David Denby. 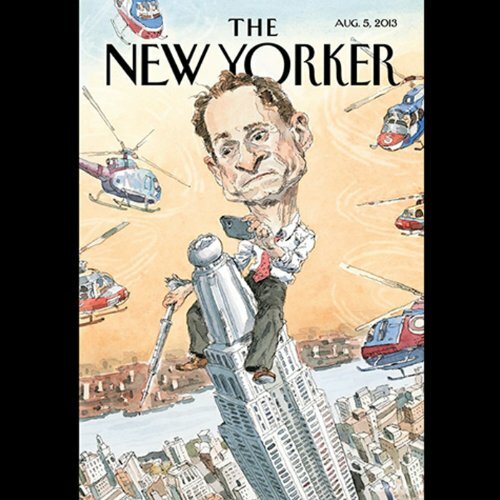 Der Wall-Street-Millionär Barry Cohen führt ein perfektes Leben. Doch als er erfährt, dass sein Sohn autistisch ist und dann auch noch eine Untersuchung der Börsenaufsicht gegen ihn eingeleitet wird, packt er seine geliebte Uhrensammlung in einen Rollkoffer und macht sich auf den Weg. Sein irrwitziger Plan: nach zwanzig Jahren seine College-Liebe Layla wiederzutreffen - in der Hoffnung, mit ihr das einfachere, ehrlichere Leben von damals fortzuführen. Der Wall-Street-Millionär Barry Cohen führt ein perfektes Leben. Doch als er erfährt, dass sein Sohn autistisch ist und dann auch noch eine Untersuchung der Börsenaufsicht gegen ihn eingeleitet wird, packt er seine geliebte Uhrensammlung in einen Rollkoffer und macht sich auf den Weg. Sein irrwitziger Plan: nach zwanzig Jahren seine College-Liebe Layla wiederzutreffen – in der Hoffnung, mit ihr das einfachere, ehrlichere Leben von damals fortzuführen.